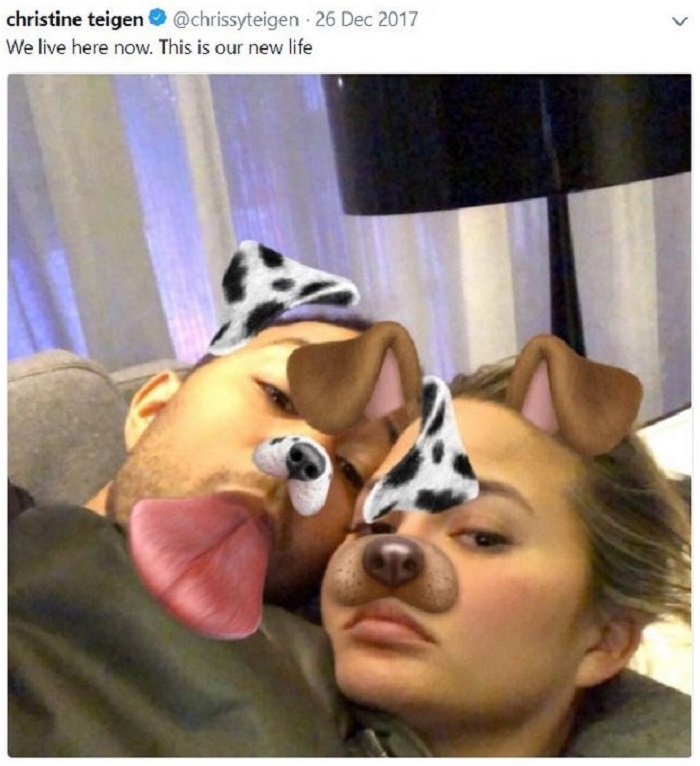 Chrissy Teigen always knows what to say to make a hard situation better, and this time around she bares all about her postpartum experience with baby number two she had with hubby John Legend. 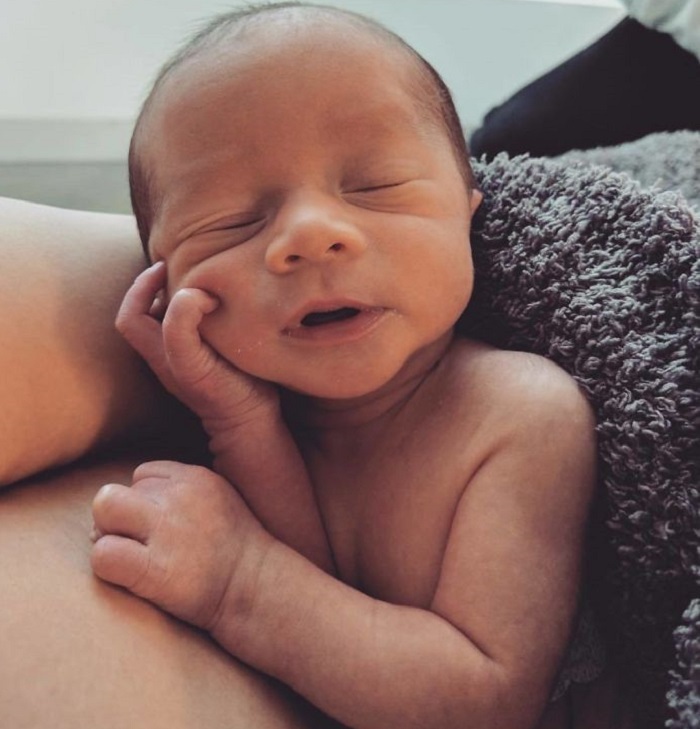 On May 17th, Chrissy Teigen and John Legend announced the arrival of their new bundle of joy – a baby boy named Miles Theodore Stephens. Little Miles joined big sister Luna and the ever candid, no holds barred mama Chrissy, who is always happy to share her thoughts and experiences with her fans. This time around Chrissy opened up about the "wonders" of being a mom shortly after giving birth, mash underwear and all. Making an otherwise difficult situation easier by using humor is exactly why people, including us, fall in love with Chrissy time and time again, and she always has the support of her fans who are rooting for her in mommy-land. After posting about the hardships of giving birth, Chrissy gets an outpour of support from fans that related to her experience. Ouch.